Statuses & Ranking 2010 - What do we do? Any Consideration to a "Flat" Point System? 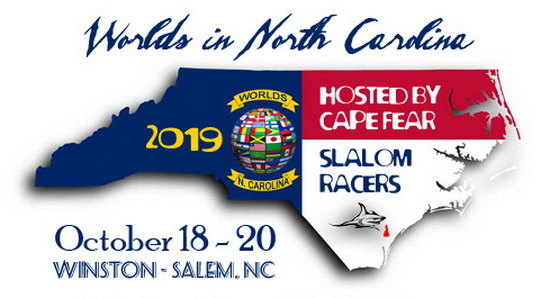 There will now be a slalom world ranking for 2009! Combining points from two names? rookie of the year 2006? Which races have I been in? Who has had the Most Races?